Recently in Mexico City, RETNA (featured) was invited in to create public art for The Beauty Project México. 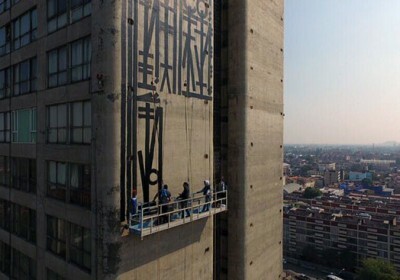 Painting his distinct script at the Cuauhtemoc building in the Tlatelolco neighborhood, the Los Angeles-based writer spent a few days working on the 21 story twin structures, his tallest intervention to date. 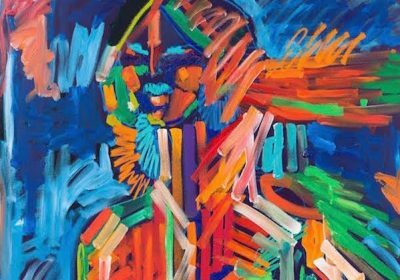 Other artist who will be joining the project in the upcoming weeks include Alexis CILER, Olivia Steele, Saner, AEC (Interesni Kazki), Ericailcane and others. 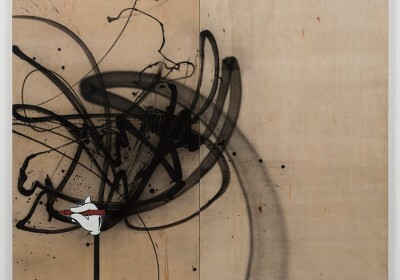 Discuss RETNA here. Photo credit: Victor Ceballos, Toni Francois, Fifty24MX, and the artist. Working with his muse, Jossie Ochoa, RETNA (featured) recently completed another project with the Guatemalan American model. With video and photography provided by The Golden Kingdom, the graffiti writer utilized his urban script for a body painting session. 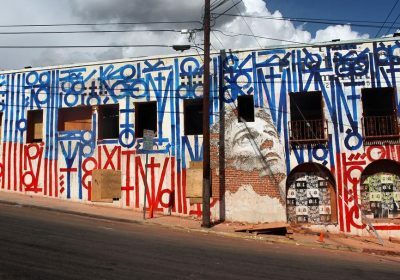 This was not their first collaboration as she was featured on RETNA’s billboards in West Hollywood, San Vicente and Sunset back in 2014 if you remember. 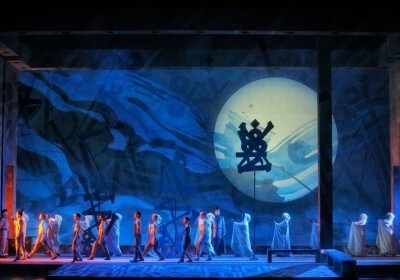 Take a look at more photos and short video below… Discuss RETNA here. 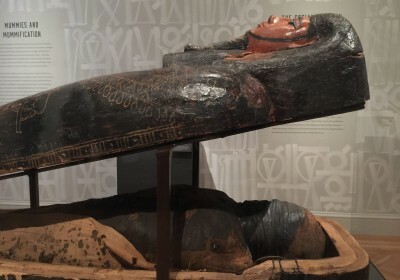 Currently at the Legion of Honor, The Future of the Past: Mummies and Medicine is showing through August 2018 featuring RETNA’s (featured) distinct script in the background. 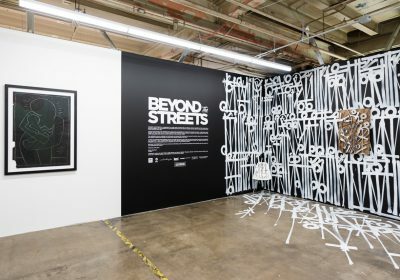 The Los Angeles-based graffiti artist’s work has always been compared to and influenced in part by Egyptian hieroglyphs, so his career has come a full circle now with an invitation by the museum in San Francisco to paint the walls surrounding the exhibition. 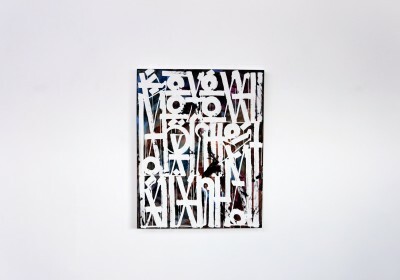 Learn more in the video below… Discuss RETNA here.